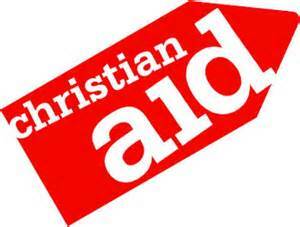 Our premises, being based in the centre of town, are an ideal location for many of Seaton’s Christian Aid events. Christian Aid lunches during the year are particularly well-supported, and during the annual Christian Aid Week we act as a base for the fund-raising activities. Sharon Bruce on 01297-625875 or Kate Baker on 01297-23900.